Google has confirmed that Nexus 4, Nexus 5, Nexus 7, and Nexus 10 will receive the latest Android 5.0 Lollipop OS update on Nov. 3. Android Lollipop was launched on 15th October along with the Nexus 6 & 9. After the Nexus devices receive the OS update, Google Play Edition devices will be the next in line for the mobile software upgrade. The latest Android OS features the new Material Design, which gives users vivid colors, responsiveness, and natural shadows in the new user interface. Google stated that the new user interface will bring “intuitive experiences across all your devices.” It has new navigation buttons: a triangle, a circle and a square. Moreover, the latest operating system includes improved features such as better notifications, lockscreen, multi-tasking and notification bar, and better battery. The new OS also greatly improves the security of the new devicGoogle confirmed that Nexus 4, Nexus 5, Nexus 7, and Nexus 10 will receive the latest Android 5.0 Lollipop OS update on Nov. 3. 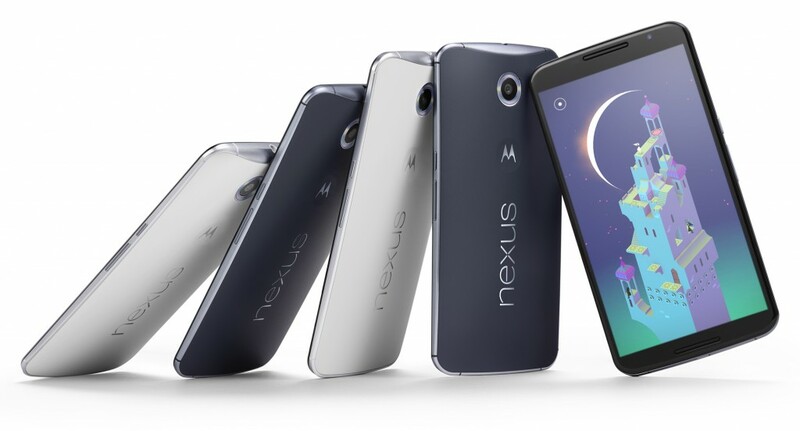 Google finally rolled out the new Android 5.0 Lollipop OS alongside its latest devices – Nexus 6 and Nexus 9. It is not surprising that previous generations of Nexus devices will be among the first products that will enjoy the perks of the latest mobile software. The latest Android OS features the new Material Design, which gives users vivid colors, responsiveness, and natural shadows in the new user interface. Google stated that the new user interface will bring “intuitive experiences across all your devices.” It has a new navigation buttons: a triangle, a circle and a square. Moreover, the latest operating system includes improved features such as better notifications, lockscreen, multi-tasking, and notification bar. The new OS also greatly improves the security of the new devices as it enables users to unlock their smartphone when physically near enough a device like an Android Wear smartwatch.